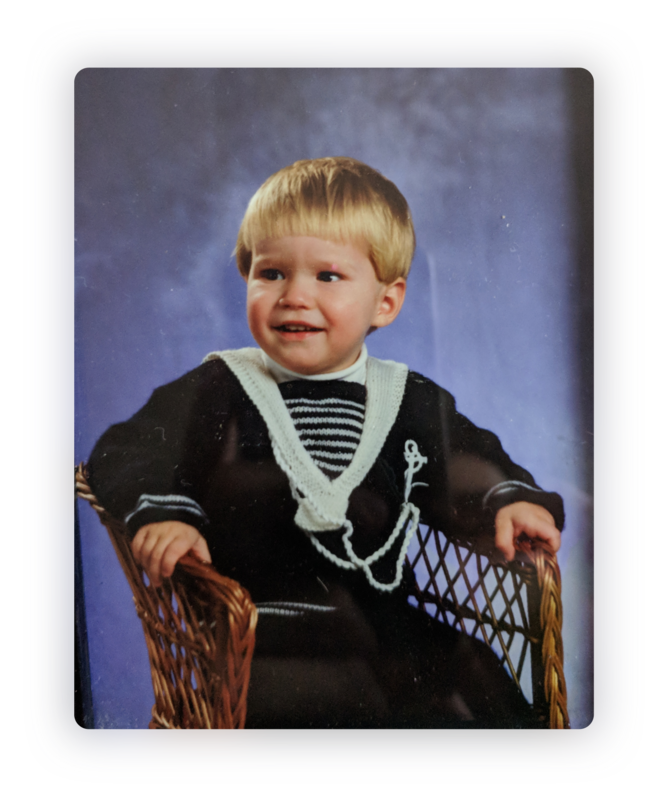 I’m a designer and former child, born and raised in beautiful, rural Norway — skilled in rocking bowl cuts. I studied advertising at the Norwegian School of Creative Studies and got myself a shiny First-Class Honorary Bachelor of Arts from Southampton Solent University. I aquired a life’s worth of hunger for learning at Hyper Island, Stockholm and learned to design at Sapient, London.